Students, faculties and localites joined to celebrate the cultural event in music and dance organized by Satyug Darshan Sangeet Kala Kendra on 21st of November on its 12th anniversary at Tagore Theatre, Sector -18 Chandigarh. 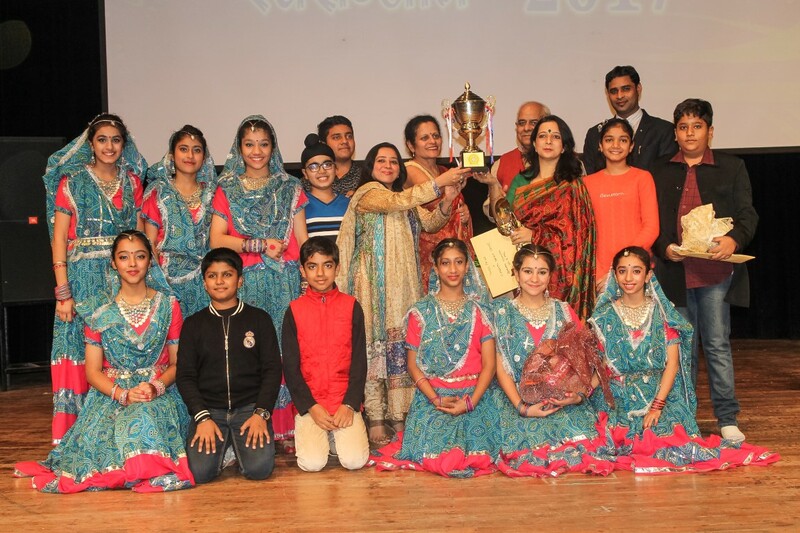 Students of Satyug Darshan Sangeet Kala Kendra along with students of the Institute for the Blind, Vatika school for Deaf and Dumb, and winning teams of tricity inter school song & Dance competition from various govt. and private schools, performed at the melodious notes of various forms of Music forcing the audience to enjoy every bit of the event. The winners of the competition will be announced and awarded by Trophies, goodies etc. 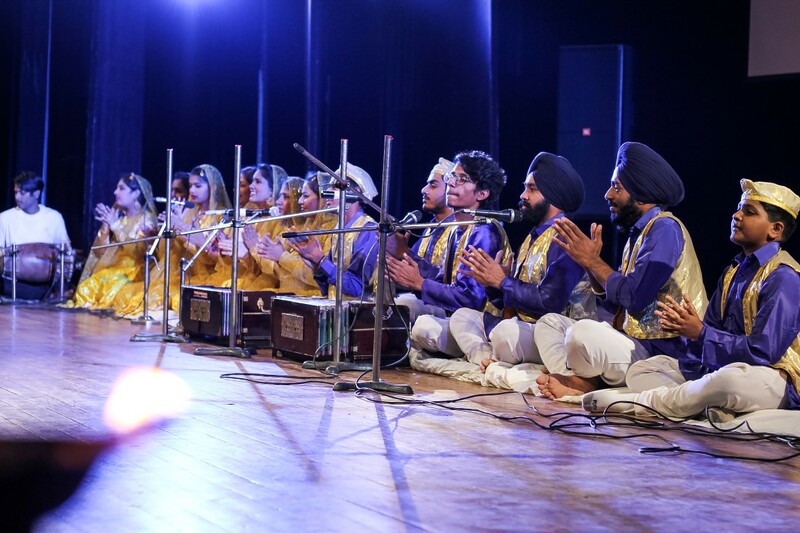 during the annual Cultural event. 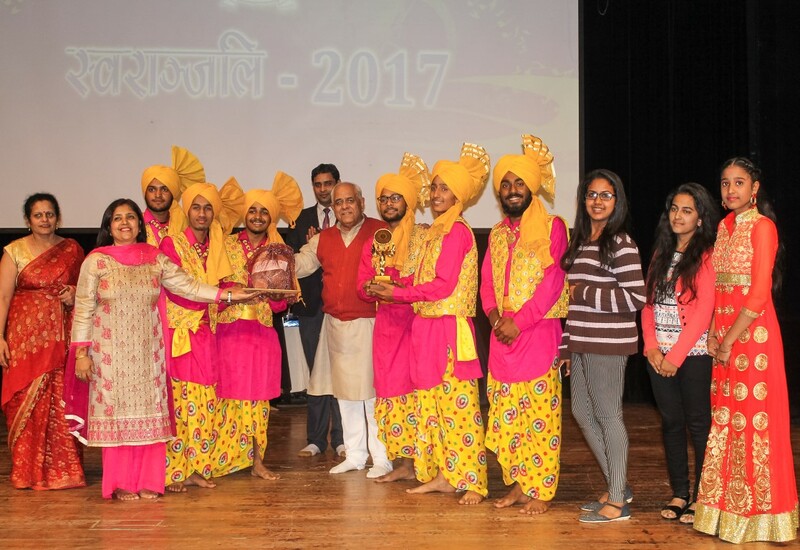 ‘Swaranjali 2017’ witnessed diversities starting from classical vocal, classical Indian dances, Indian Punjabi folk Dances orchestra. The audience could be seen with several tapping feet. 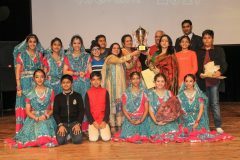 The contestants enthralled the audience with their well choreographed performances. It was very evident that the teams were well prepared as they out-performed one another. Our Mentor Shri Sajanji, Chief Guest Smt.Rashma Gandhi, managing trustee of Satyug Darshan Trust and Chairperson of Satyug Darshan Sangeet Kala Kendra Mrs. Anupama Talwar were present. 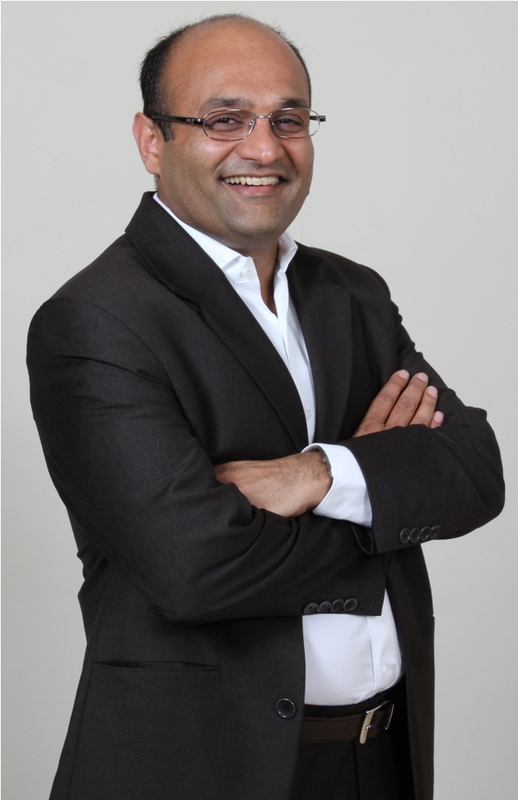 Sajjanji gave the message of Humanity to be inculcated from the childhood by parents, and to imbibe the moral values and ethic, the classes for humanity development are regularly being given at satyug darshan trust , Faridabad, which we can listen them on www.satyugdarshantrust.org website. 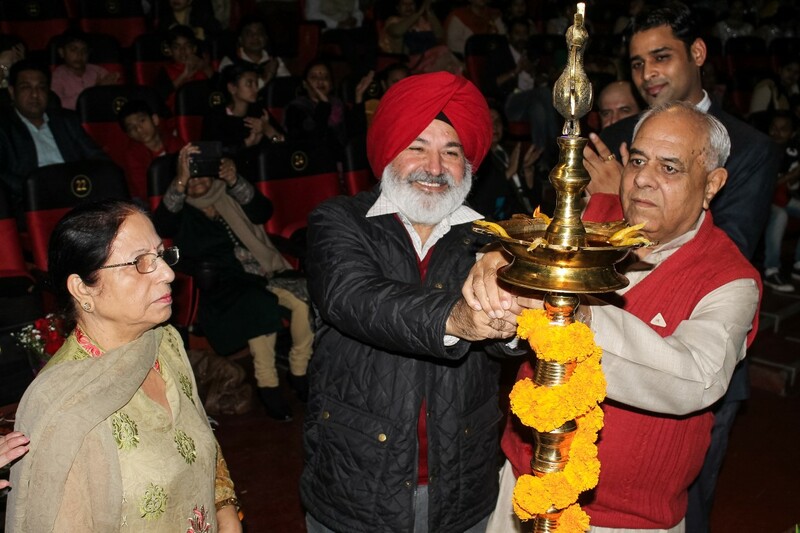 Sh Dipender Kant Principal of Kala Kendra concluded the event by addressing the vote of thanks.